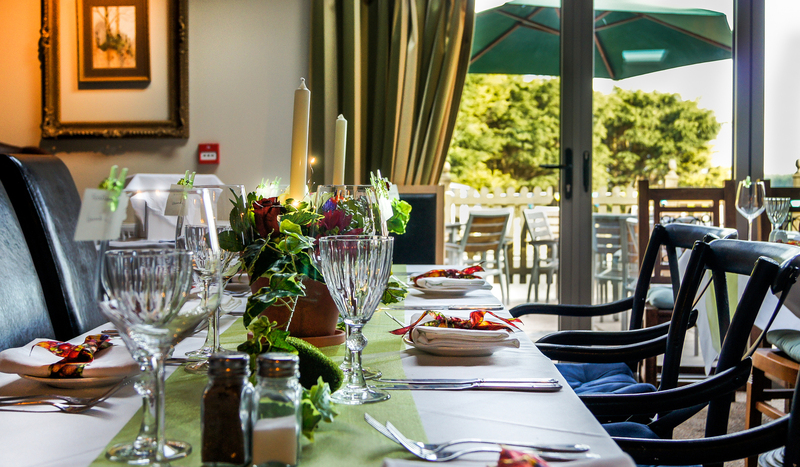 Places to eat when staying at Grassfield Hall. Below are some highly recommended places to dine in the local area. 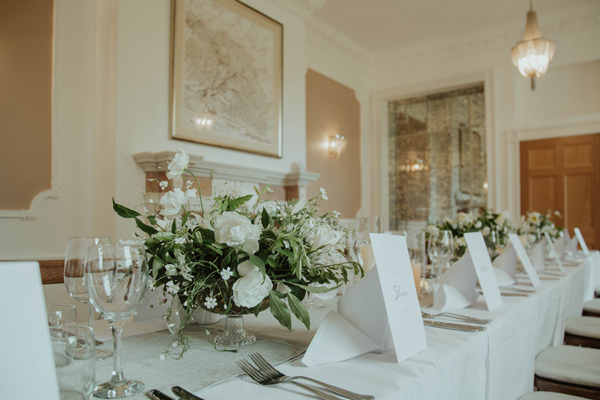 We would always recommend that you book at table at your preferred place to dine as it gets very busy in Pateley Bridge. 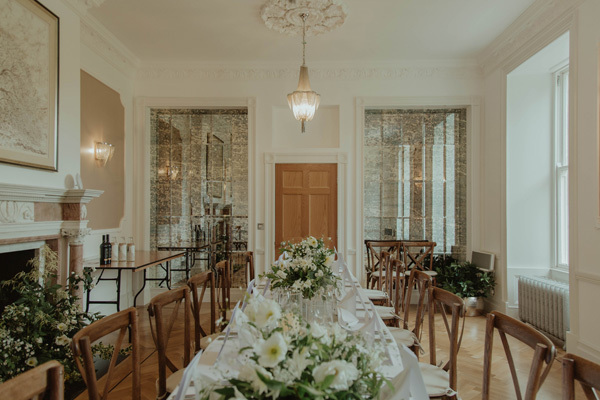 - See below for Private dining at Grassfield hall. If you require a taxi during your stay please book one in advance to avoid disappointment. A 5 minute walk from us, lovely family Italian restaurant with a great atmosphere. 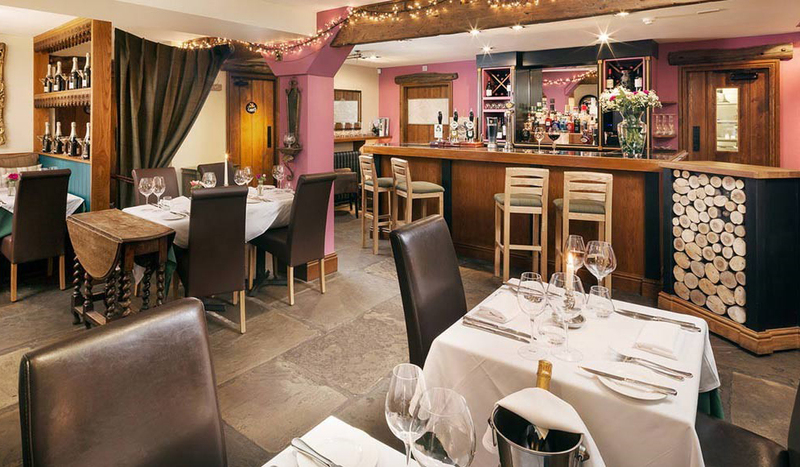 a few minutes drive, fantastic food and lovely atmosphere, either in their bar or dining room. 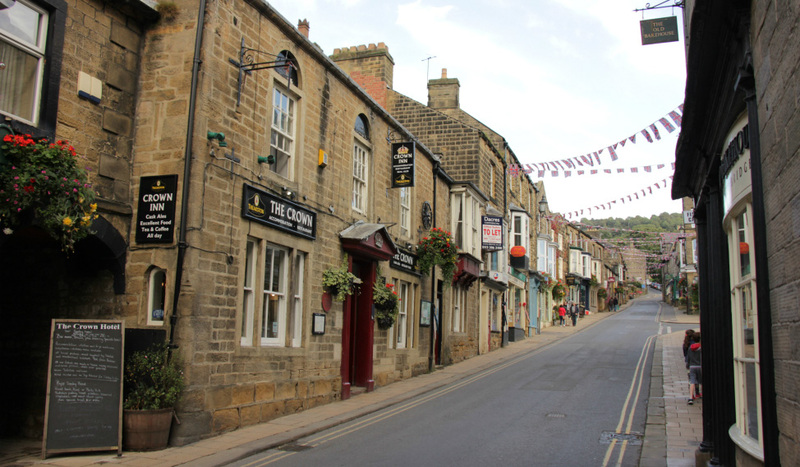 The crown in Pateley bridge is a 5-10 min walk, large portions of good Yorkshire Dales food. 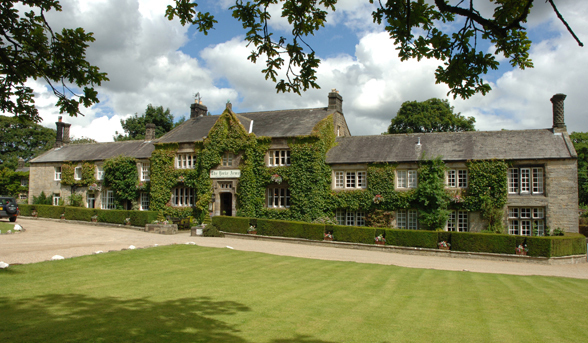 The Glasshouse at Glasshouses is a 5 minute drive away. 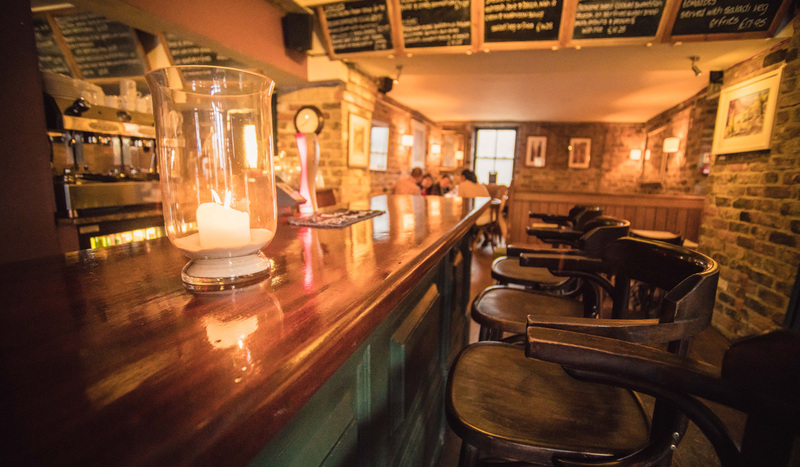 A beautiful little pub with very nice food. 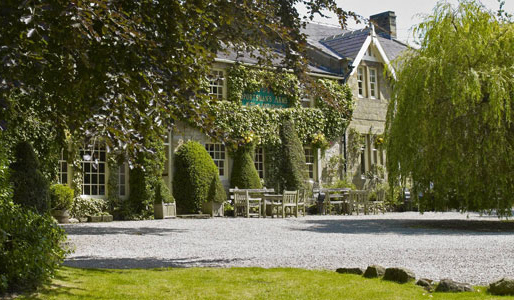 The Timble Inn at Fewston is just over 10 miles away but worth the drive. 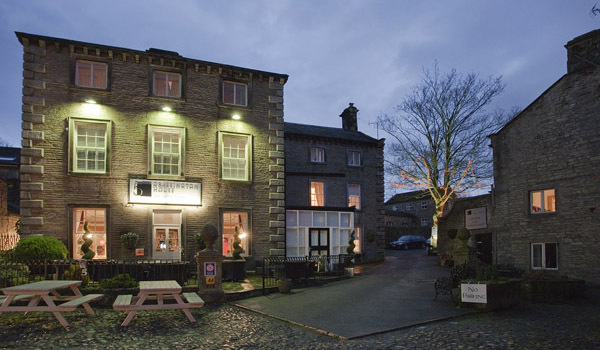 Grassington House at Grassington is a ten mile drive but Grassington itself is a lovely little Dales town and definitely worth a visit and so it this restaurant. 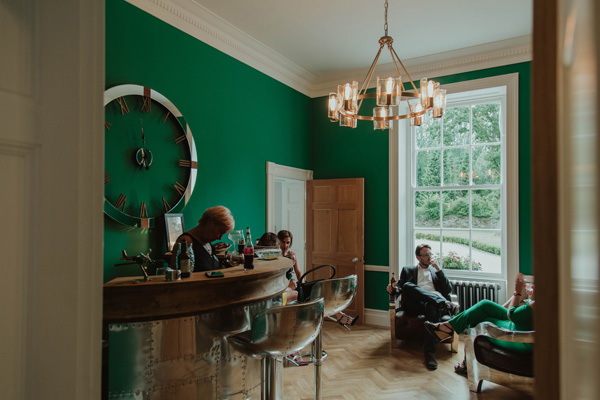 If you are booking the house for a group we are happy to offer a fabulous private dining experience for you in our grand Garden Room, with the use of our residents lounge and our stylish Aviator bar for pre dinner drinks, wine and liqueurs. 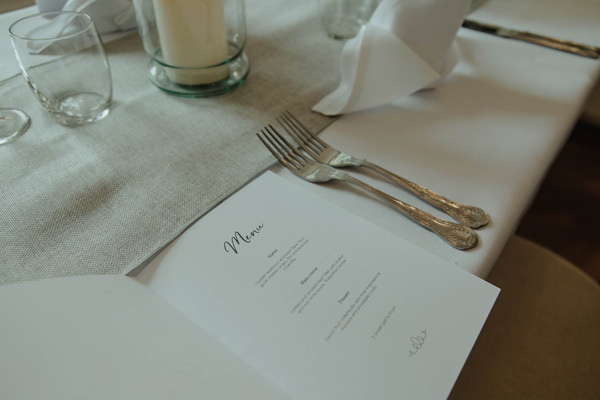 There is a charge of £10 per head which also includes the Garden room to be dressed for dinner. We have a list of recommended chefs that would love to come and cook for you and your friends, with a range of menus at various prices.